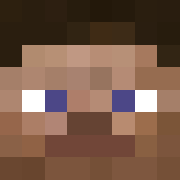 Home › Forums › Sky Factory 3 Server online. This topic contains 0 replies, has 1 voice, and was last updated by Smileymouse 1 year, 5 months ago. PS: Don’t forget to RTFM first!